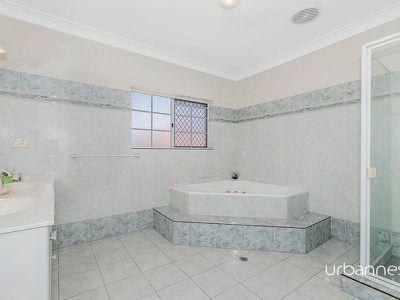 They just don't build them like this anymore! 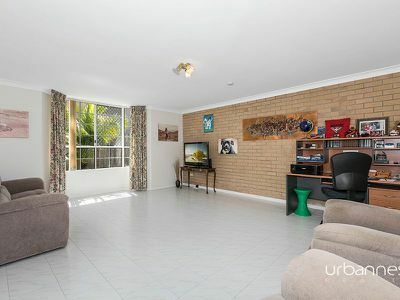 Buyers always ask " have you got a home with generous living areas, big bedrooms on a decent block of land?" Well, here it is! For the first time in 20 years, this double brick home is up for grabs. 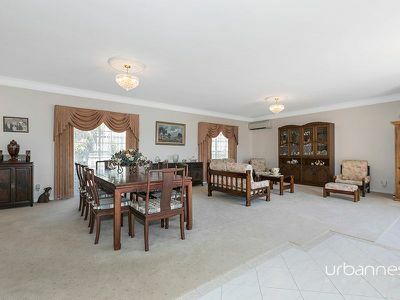 Sitting proudly at end of cul de sac, in an elevated pocket of the paramount estate, is this stately family home. 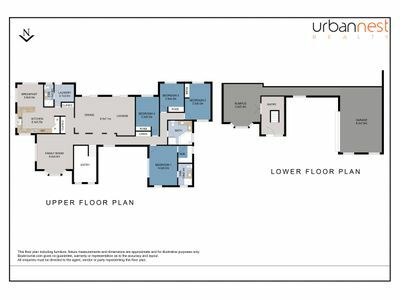 Constructed to last the test of time, you'll love the generous and open living areas and big bedrooms. 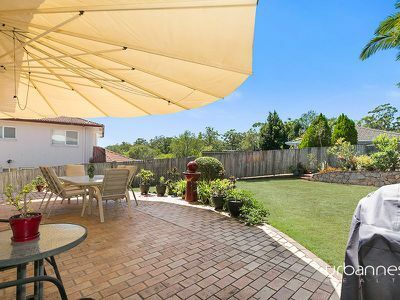 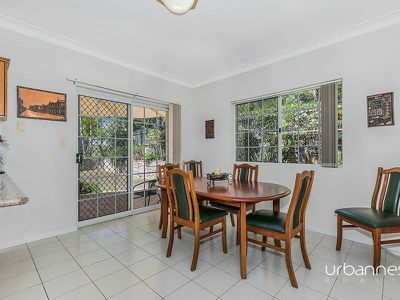 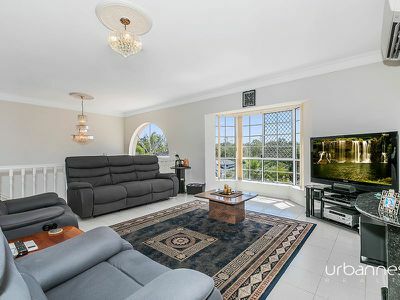 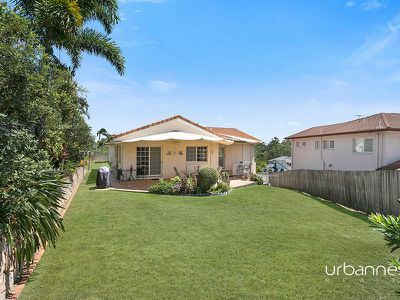 One thing the current owners love is the elevated and leafy green outlook towards Cabbage tree creek and all the walking tracks through the Chermside hills reserve, all close by. 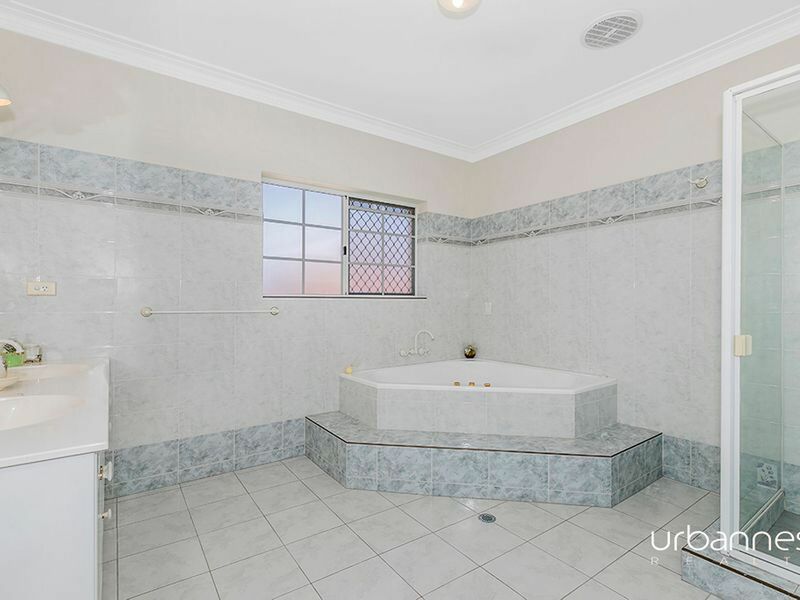 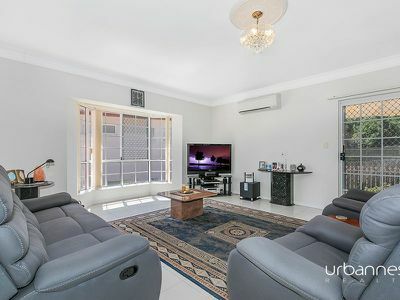 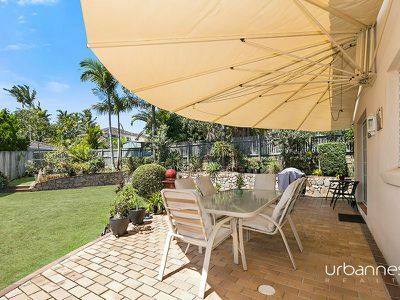 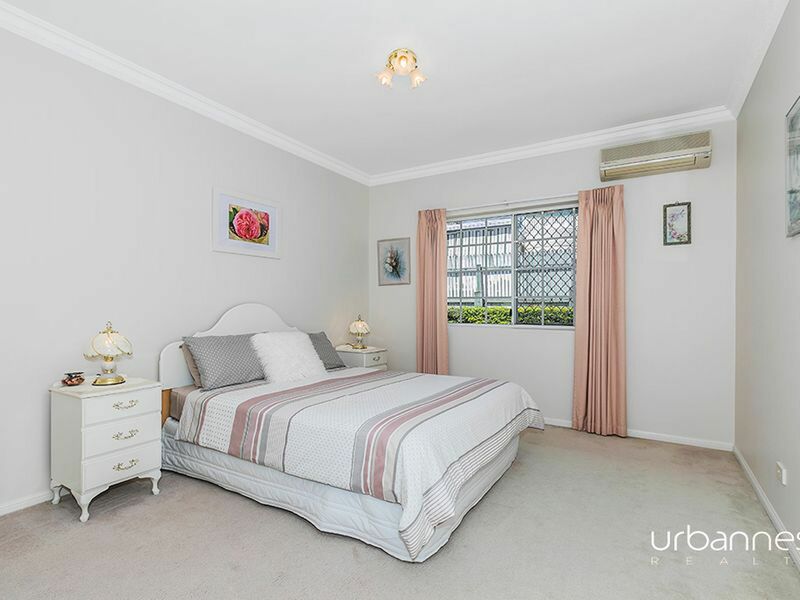 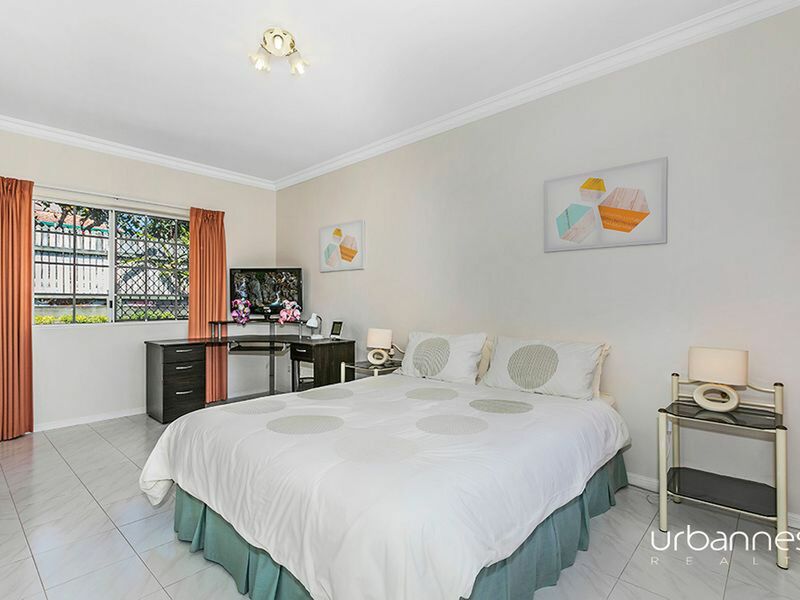 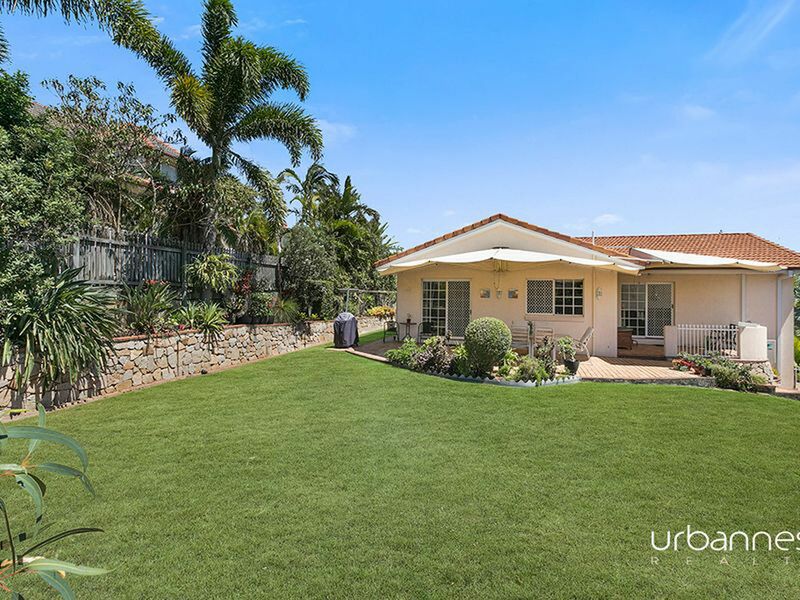 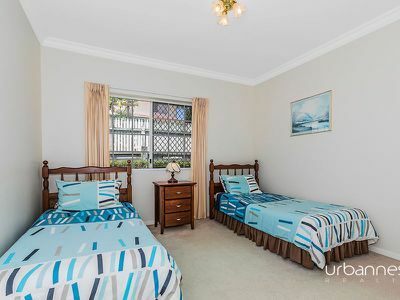 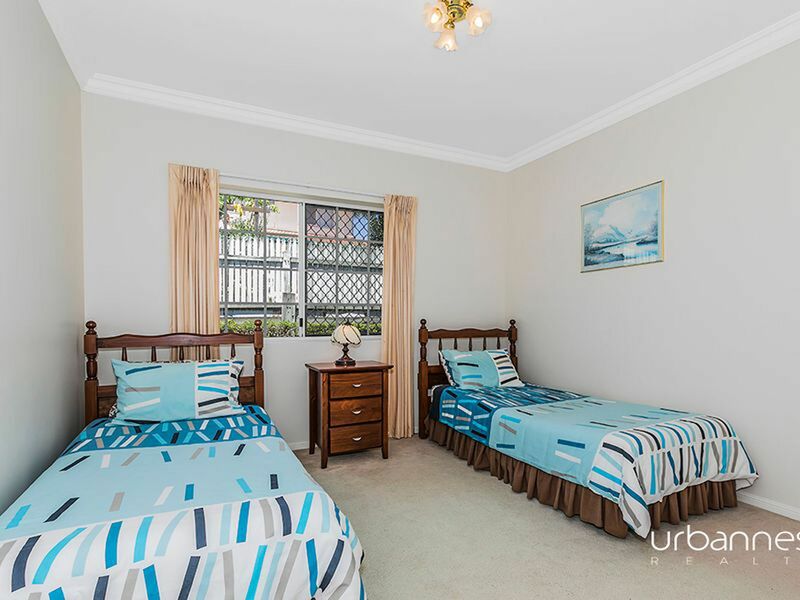 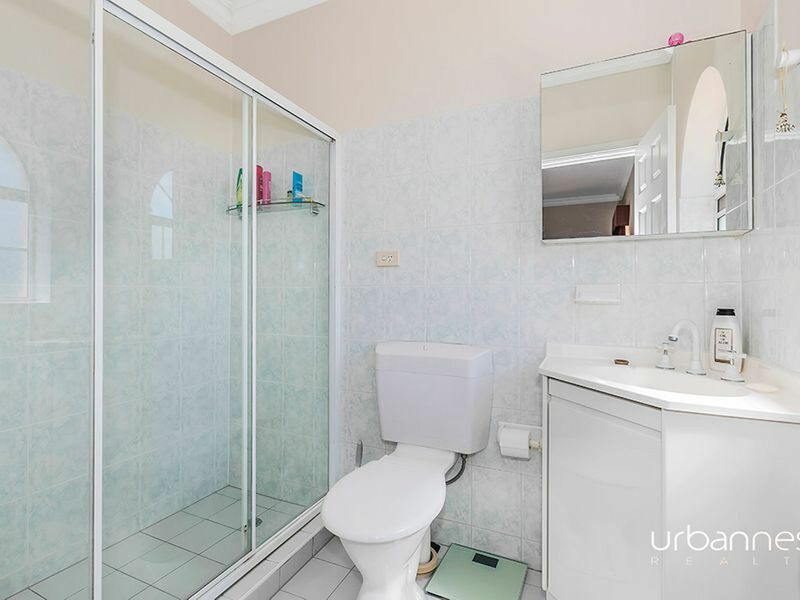 Set on a large 1039m2 block, there's plenty of space for a pool in the back yard and it also has an awesome garage with room for three cars or two and a decent workshop area. 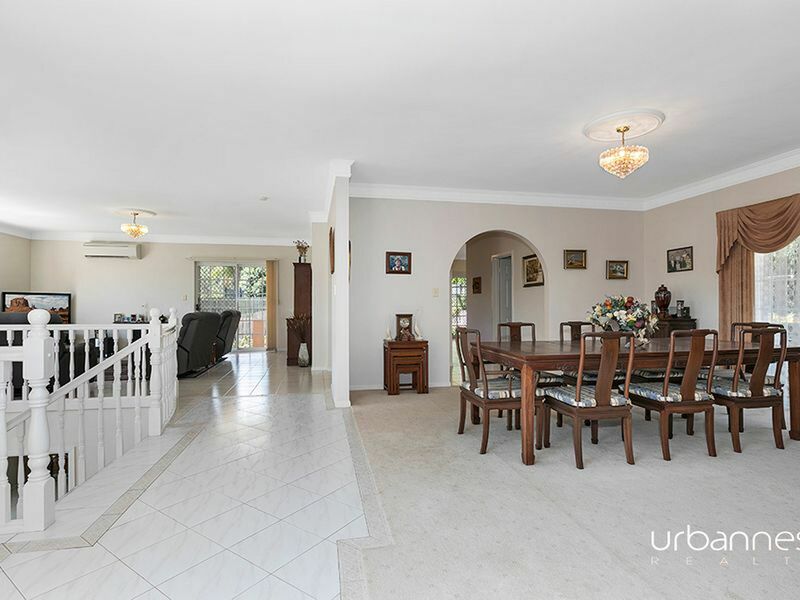 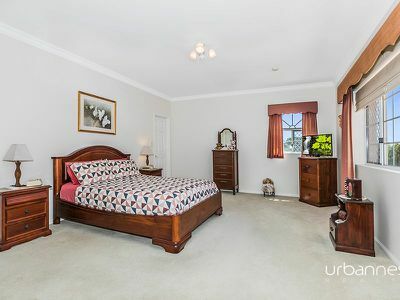 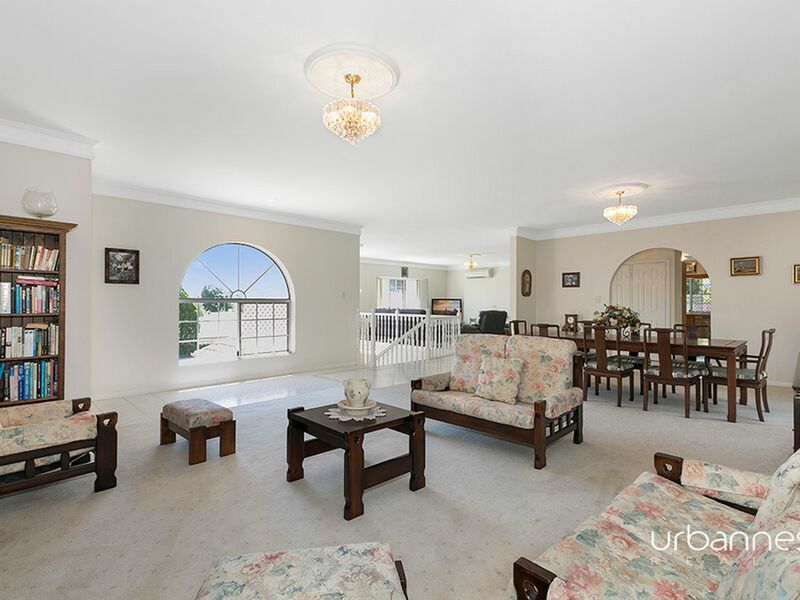 There's a lot to love about this immaculately cared for family home. It's been thoughtfully designed and is flooded with natural light. 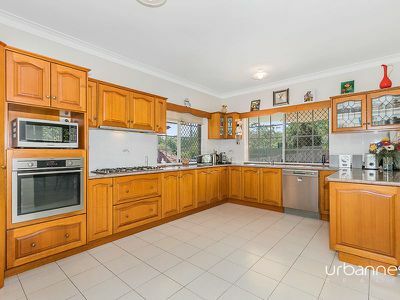 It's a neat as a pin and totally liveable but there's also the opportunity to update it and make it your own, the choice is yours. Cabbage tree creek reserve at the end of the street linking up with Chermside hills reserve & walking tracks. 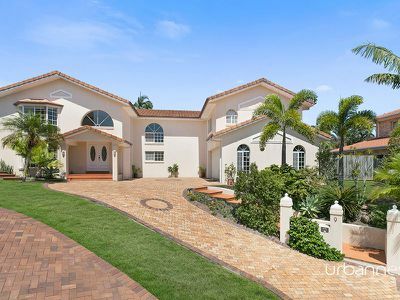 Don’t miss your opportunity to inspect this truly beautiful residence while you can. Call today to arrange a private inspection or make sure you pencil in the first weekend open home as a stately residence of this calibre will not be overlooked by the astute buyer.